How To Get The Best Deal On A Limo Or Party Bus Rental! You are here: Home / Sponsored / How To Get The Best Deal On A Limo Or Party Bus Rental! There are many times of the year where we might think a limo or party bus would be awesome to rent. Weddings, prom, graduation, and so forth. But, I wouldn’t even know how to begin to price them or choose the best company for my needs. Transportation is something that can certainly be tricky, especially when a group is involved. 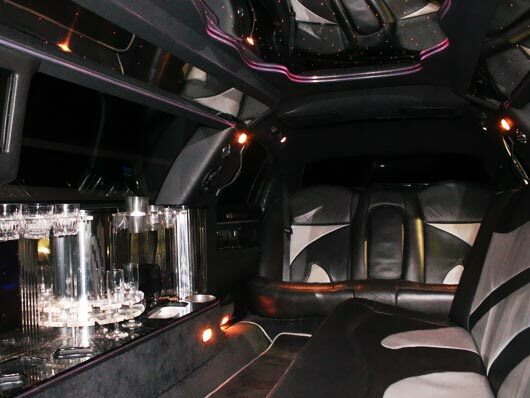 Reserving professional transportation for events such as weddings, sporting events, nights out on the town, or birthday parties is the perfect way to make the overall experience one that is convenient from start to finish. 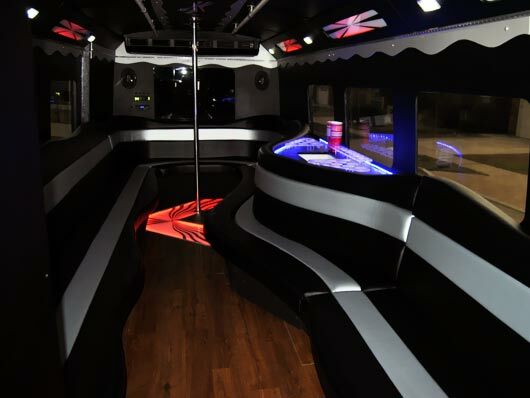 However, many people assume that a limousine or party bus in Dallas is simply too costly to consider for their next get together, but that’s definitely not the case, especially when you consider these insider tips and tricks. A limo or bus rental doesn’t have to be any more costly than an Uber trip! higher price tag. If you have a flexible schedule and you’re able to schedule your transportation on a weekday evening outside of those busy seasons, you’ll enjoy the lowest possible rates. Sometimes the best way to get right down to the details is to ask if they happen to be running any specials or discounts. Some local transportation companies are willing to rent out a vehicle for a lower price if there was a last minute cancellation or date change. You never know until you try! 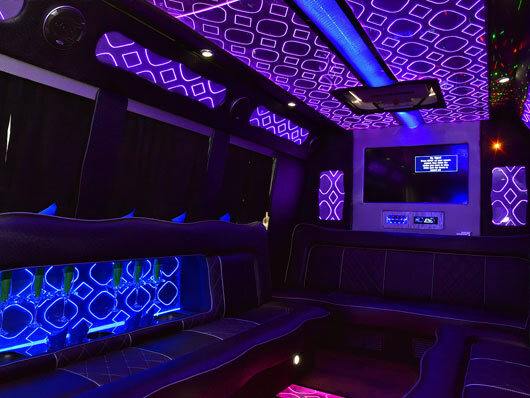 Many people aren’t aware that splitting the overall cost of a limousine or party bus among the number of passengers in attendance makes it extremely affordable. The more people you have in attendance at your event, the more savings you’ll be able to enjoy. In this day and age, it’s easy to automatically choose the lowest price that’s available out there. However, this isn’t always the wisest approach when it comes to professional transportation. You don’t want to end up with a company that has low rates simply because they skimp on insurance or amenities or sneak in extra fees at the last minute. Be certain that you read over the contract that’s given to you to make sure you completely understand all of the terms of the rental. This way, you’ll be completely prepared for your event in Dallas! Click here to learn more about reserving trustworthy transportation.